With two weeks left for their highly publicized opening, Barkers Park was faced with a dilemma - their new POS systems could not deliver what was promised halfway during implementation. Barkers Park had to find the right replacement system immediately. Barkers Park contacted IRMCS and spent enormous energy to focus on evaluating Aralco Retail Systems within the next 48 hours. The result: Aralco software fits in perfectly and its features actually exceeded what they were originally looking for. The real clincher was that IRMCS offered the best value and expertise with an implementation and support plan for the total solutions that Barkers Park was confident with. 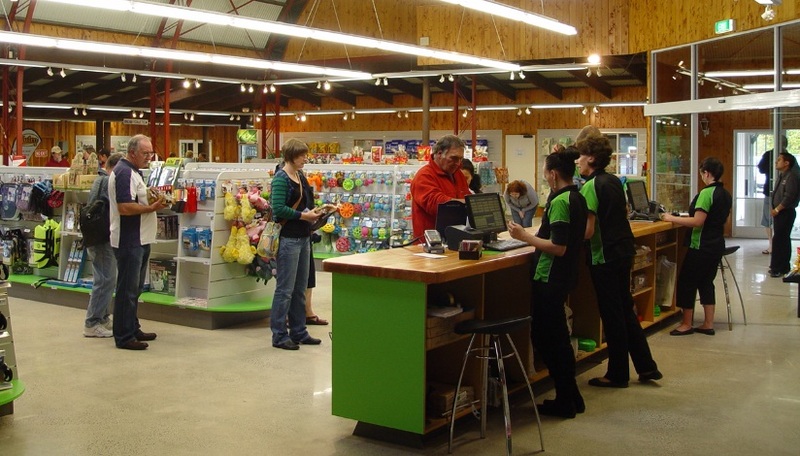 Barkers Park is a paradise for dogs and dog lovers with a huge "just-for-dogs" supermarket featuring the widest range of dog foods, toys, apparel and accessory supplies was officially opened for business in early December 2011.